While we’re watching what happens between Nexstar and Media General and Meredith, Nexstar announced its intention to buy four West Virginia stations for $130 million. The purchase price for the four stations represents a multiple of approximately 6.3 times the expected average 2015/2016 broadcast cash flow of the acquired stations after giving effect to anticipated operating improvements and synergies identified by Nexstar. The stations are: CBS affiliate WOWK in Charleston-Huntington, W.V., CBS affiliate WTRF in Wheeling, W.V.-Steubenville, Ohio, CBS affiliate WVNS in Bluefield-Beckley, W.V., and NBC affiliate WBOY in Clarksburg-Weston, W.V. 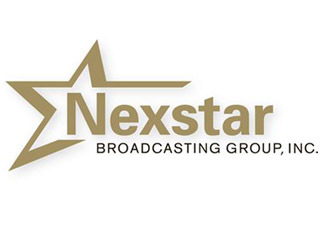 The planned acquisition will bring Nexstar’s total of owned, operated or programs to 115 serving 62 markets in 25 states.